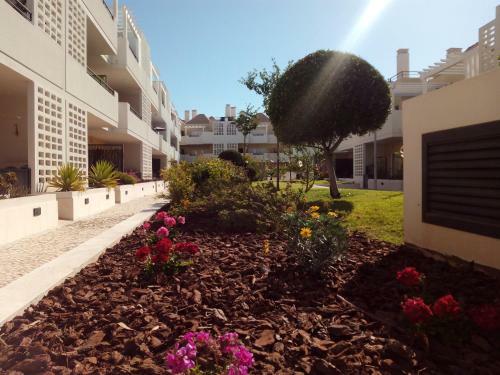 Apartamentos do Mar offers simply decorated accommodations within Quinta Velha Village, in Cabanas de Tavira. 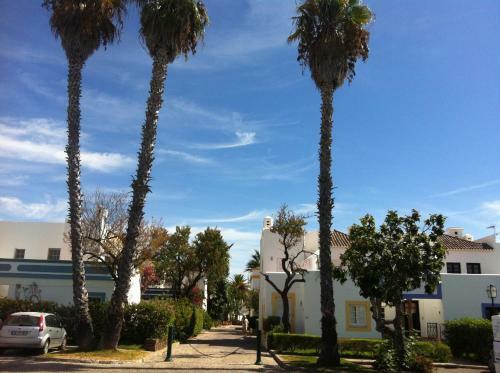 This pet-friendly property is 6 km from the Tavira city and 700 metres from Cabanas Island. 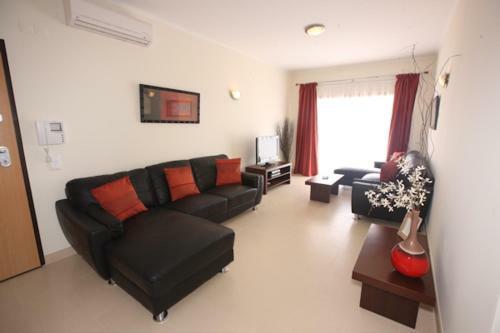 Situated in Cabanas de Tavira, this air-conditioned apartment features a terrace with pool views. The unit is 32 km from Faro. Free private parking is available on site. The unit fitted with a kitchen with a dishwasher and oven.